2. Rather than walk away from us God chooses to persevere with us, gently and lovingly calling us back to Himself. 4. God is more longsuffering than we are sinful. 5. God’s longsuffering helps us focus on His promises, while the Holy Spirit deals with our problems (John 16:33). 6. Never allow your outward circumstances to change your inward nature. 7. God’s longsuffering leads us to repentance, and His Holy Spirit gives us patience to help point others to Christ so that they can repent. 8. You cannot preach salvation if you don’t preach sin. 9. If you’re ready and willing to say the hard thing, then you have to be ready and willing to do the harder thing. Practice completes patience, knowing God is in control. 10. 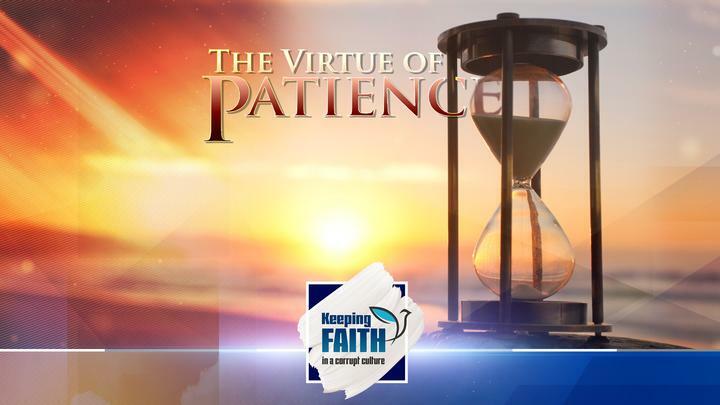 God calls us to develop patience through trials, but he commands us to deliver patience given by the Holy Spirit.